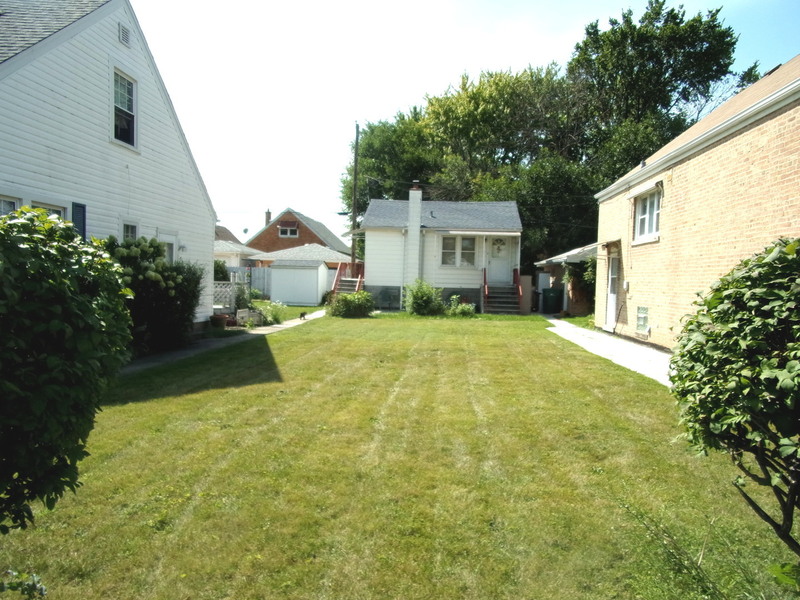 Just listed the only (1) one bedroom home in Central Stickney. 440 SF, 3 rooms total, full basement new gas forced air in 2016. Need upgrading perfect for rehabbers. 30x126 lot. Immediate possession. Call now for appointment.